We had a fantastic Blue Ribbon Luncheon. Thanks to the 650+ supporters who joined us on April 19 to prevent child abuse and reduce its devastating impact. 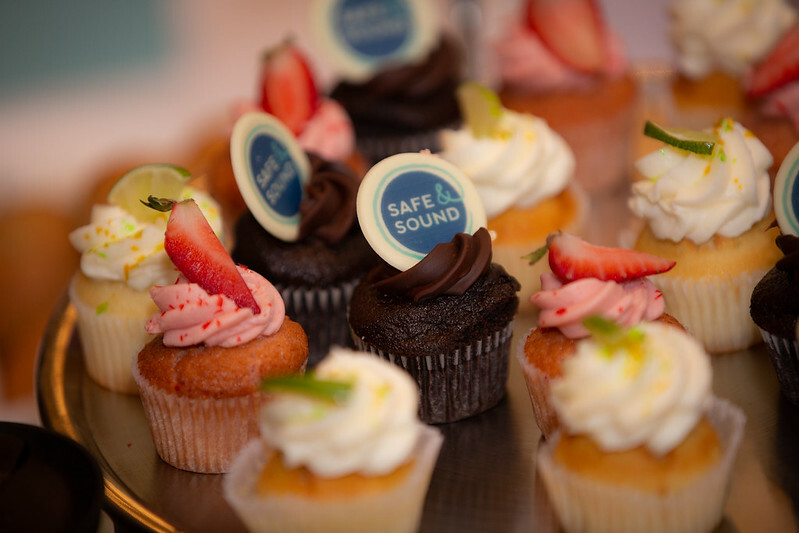 Together, we raised more than $1 million, a record for Safe & Sound. Below, see pictures from the event below or watch Executive Director Katie Albright’s speech.